Image | This entry was posted in Rhodesian Ridgeback, Wordless Wednesday. Bookmark the permalink. Adore this photo – looks like one happy dog! 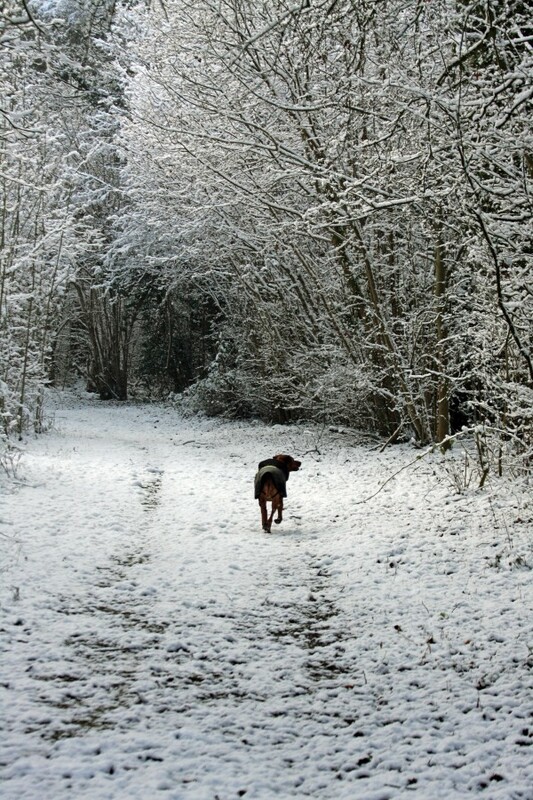 Great shot, nothing like a romp in the snow for a good time! A beautiful place to hike! Have fun, Zola! Oh, Beautiful Zola! You got lovely snow! Looks a gorgeous place to be!